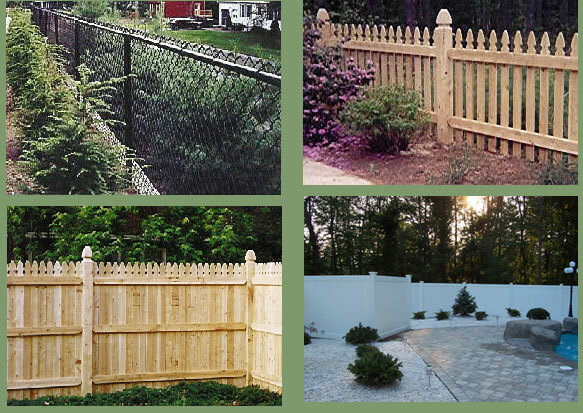 Abel fence company was established in 1986. Owner Christopher Abel guarantees his work for 1 year. Customer satisfaction is his goal. Serving Massachusetts north and east of Boston and New Hampshire. 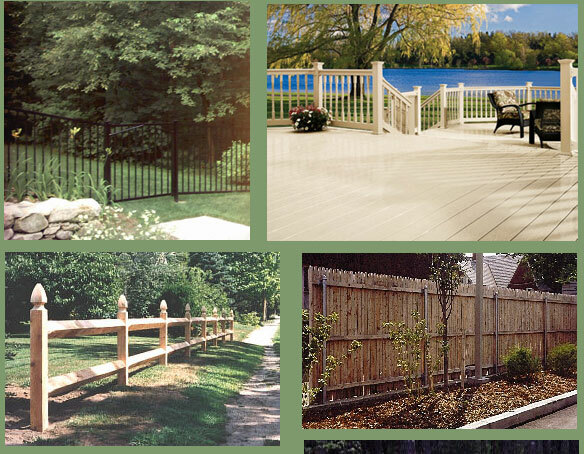 © 2008 Abel Fence Company All rights reserved.